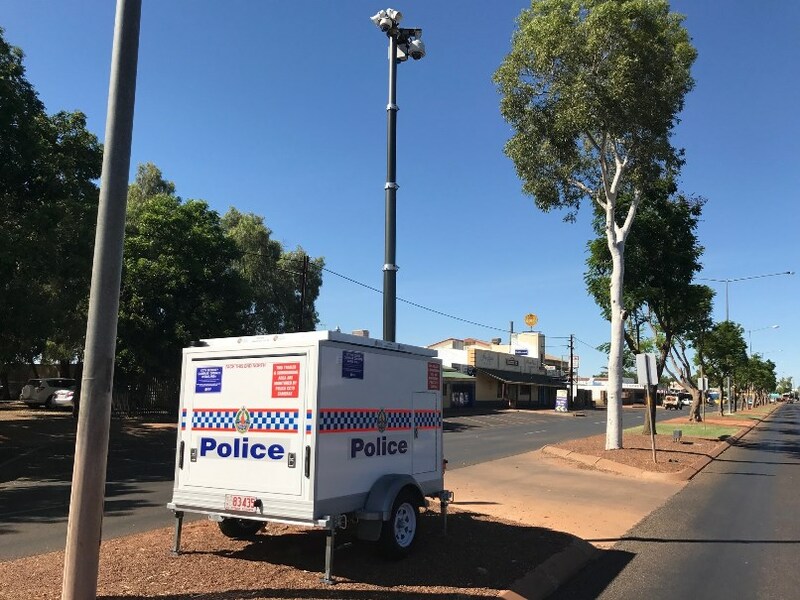 A mobile closed circuit television (CCTV) unit has recently been setup in Tennant Creek to assist in monitoring crime activity in the town 24 hours a day. 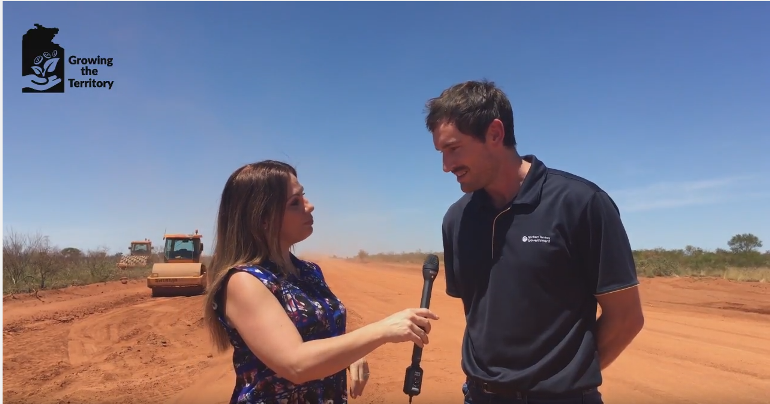 The Department of Infrastructure, Planning and Logistics (DIPL) has released its latest “Growing the Territory” video showing the extensive flood damage to the Tanami Road caused by record rainfall over recent months, plus other significant projects in the Alice Springs region. 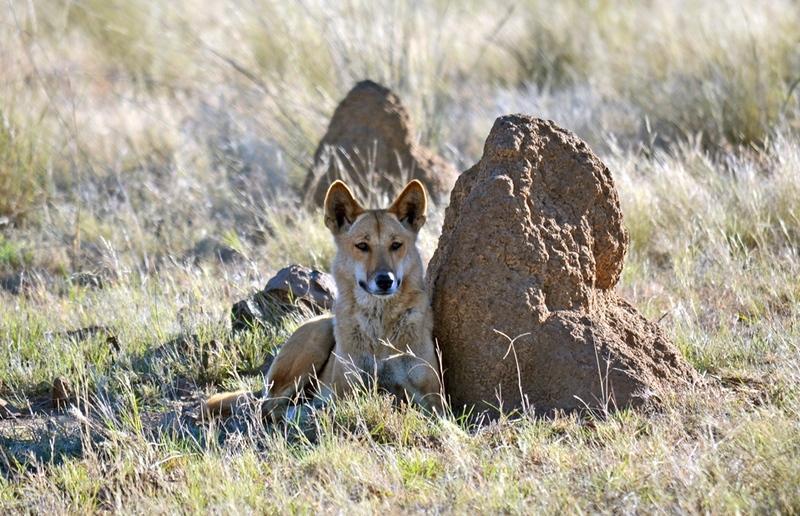 Northern Territory (NT) pastoralists are invited to take part in ground-breaking research into the impact of wild dogs on the beef industry. 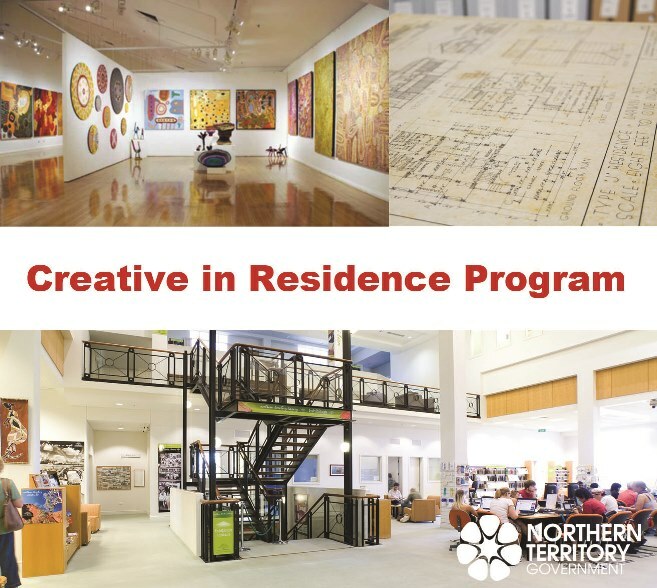 Three Northern Territory artists will take part in a new Creative in Residence program which will produce exciting art works in collaboration with some of the Territory’s most iconic cultural venues. 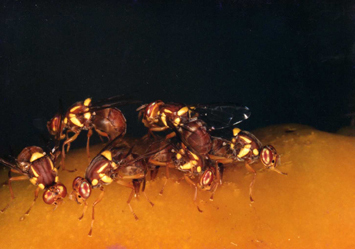 Department of Primary Industry and Resources staff are monitoring fly traps to confirm the success of their efforts in eradicating Queensland fruit fly (Bactrocera tryoni) from the Ti Tree and Rocky Hill areas. The iconic National Indigenous Art Gallery continues to progress with the Steering Committee meeting in Alice Springs for the first time in early April.